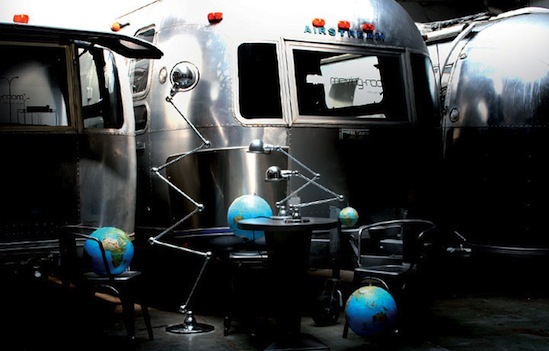 La Boutique Vintage is devoted to sell vintage, retro and industrial furniture. 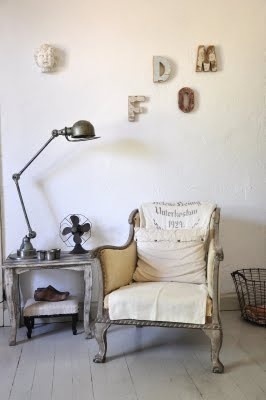 We also aim to give you some vintage decorative items or top quality handmade ones. 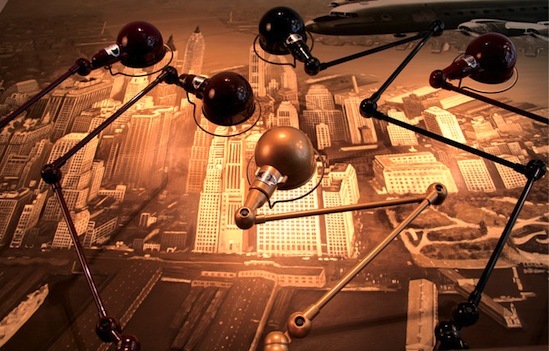 Are you looking for the perfect Vintage Industrial Light? 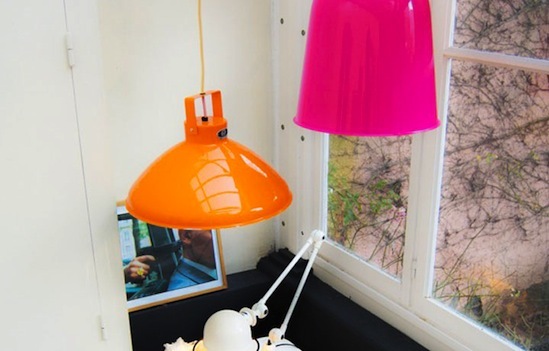 My favorite one, beyond any doubt, is the Jielde lamp. Let me tell you why! Lightning is essential to create mood and ambience in every room. 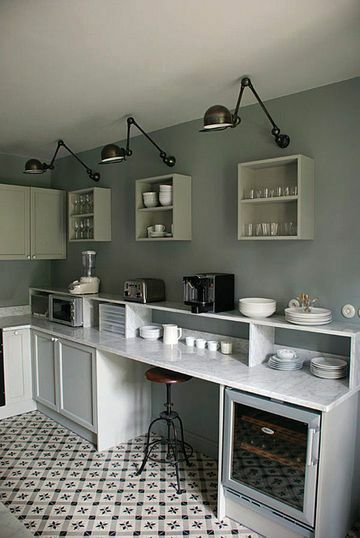 The Jieldé is the solution to add an instant industrial style update, a touch of urban-chic to your home. What a wonderful industrial lamp, unique in the world, designed with the ability to twist and turn at the joints without conflict to the wiring, that we can settle and unsettle by ourselves, grow longer, grow shorter, which articulates in all direction, which laughs at vibration, which can revolve indefinitely and absolutely waterproof. It is “indestructible” and is made to last a lifetime. It is not only beautiful, it is highly practical. You can choose it wall mounted, table lamp, floor lamp, pendant light, single or double. With the Jieldé, you can light every room in your home. By the end of the 40s, tired of not finding a lamp adapted to his activity of mechanics, the engineer Jean-Louis Domecq, draws one. His daughter Marie-Francoise said that he was always with a pencil in his hand and was working hard, just sleeping three hours per night. He was running all day long. After some trials, the definitive drawing is fixed in April 1950. It perfectly corresponds to the fixed specifications: simple, strong and articulated to adapt itself to all workstations. No more wires! The first specimens were sold to his best friends. They all wanted it! Because of this brilliant invention, he will spend the years 1951 and 1952 to industrialize the production. In 1953, he created a company dedicated to the marketing of its lamp, whose initials (pronounced in French) will form the name: JLD / Ji eL Dé. Since that date, this lamp called “The Standard” by all aficionados, has never stopped being produced and will evolve according to the standards and will adapt sometimes itself to the needs of some specific applications. The success of his lamp didn’t change Jean-louis Domecq at all. He wasn’t conceited. 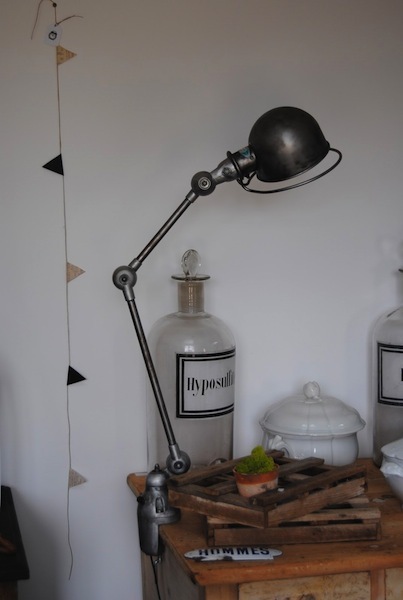 He just settle down in Lyon (3rd Arrondissement) and sold his lamp as spare parts like Meccano toys, by continuing to work on others models very specifics. In 1970, he had created the “LAC”, now “LAK” and also some sophisticated ones like the hairdresser light, the dentist light, the chiropodist or the waterproof one for working stations in hot and humid areas. Jean-Louis Domecq will have designed about forty lamps. The “Standard” is not only a lamp it is a personalised solution! You are not buying a finished product, you’re buying a flexible concept. Each buyer has to choose his spares and build his own lamp. The colours “Vespa” green (between Russian Green and Laurel Green I would say) and grey were both very popular at that time. Jean Louis Domecq died in 1983, he will thus not see, in the 1990s, his successors taking “The Standard” out of his purely industrial context. 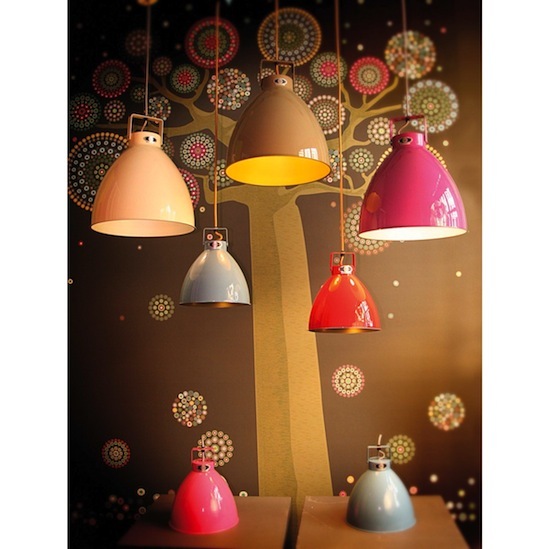 Floor lamp, reading light, wall lamp, quite adorned with glittering colors, and “The Standard” became “Loft”. 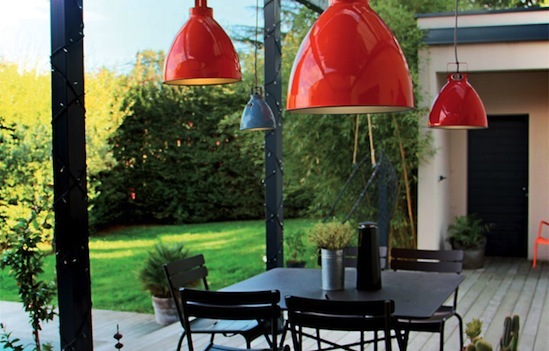 The Jielde lamps are recognized as being icons of the French Industrial Art. You can find them with 1, 2, 3, 4 , 5 and even 6 arms! They are still made in Lyon (France) with the same gestures of former days; and all the components are manufactured in France as well, this is a real “Made In France”. Each one has a different number to remain unique. You can recognize them as they are all wearing a riveted firm plate. 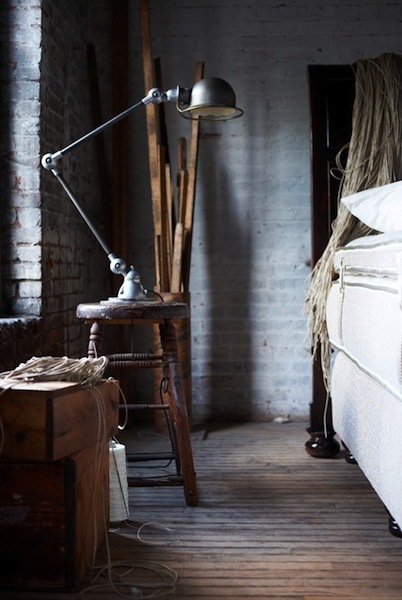 We are talking about the old “Standard” which was renamed the Jieldé Loft. 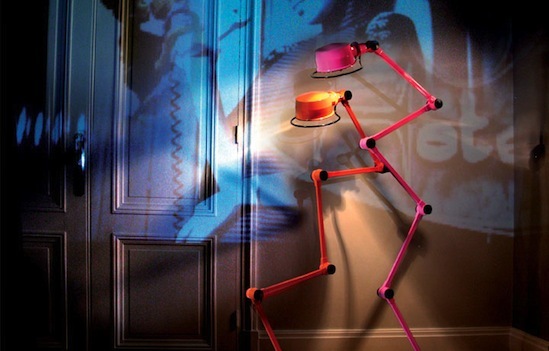 The Loft has articulated arms with combination of different length (40 cm, 60 cm or 120 cm). The arms can be straight or with curves. You can choose a twin floor model or a twin ceiling light for example in your kitchen or office. 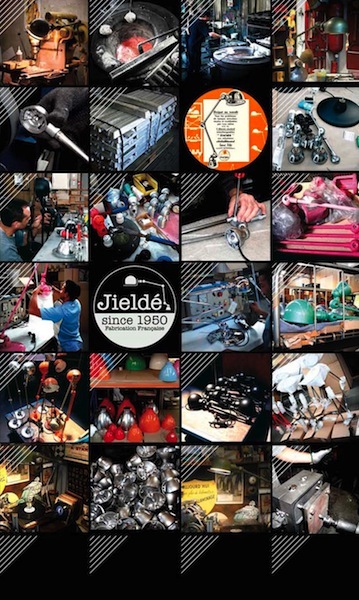 The Jielde Signal model has slimmer arms and shorter length (30 cm, 35 cm and 80 cm) and a small 40 Watt screw socket. Like the “Loft” its arms can have curves or not. 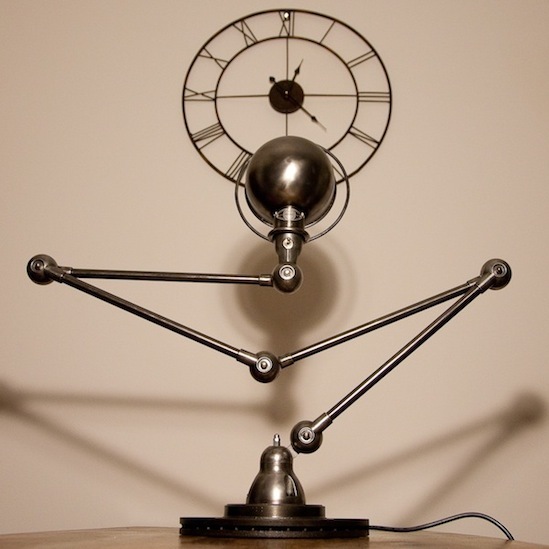 It is a more refine version of the Loft and can be perfect on a desk or as a wall lamp on your bed. The Jielde Lak is very easy to recognize as its globe has an “olmost” flat shape as well as its joints. 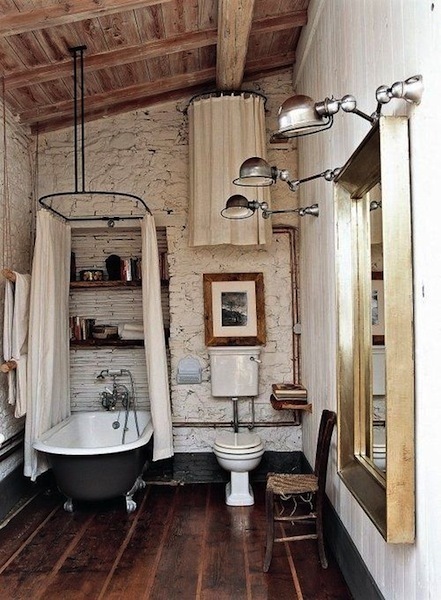 It gives an instant Industrial look to any room. Its arms length have different sizes: 40 cm and 120 cm. The Jieldé Augustin ceiling light was also designed by Jean-Louis Domecq to meet his own needs. 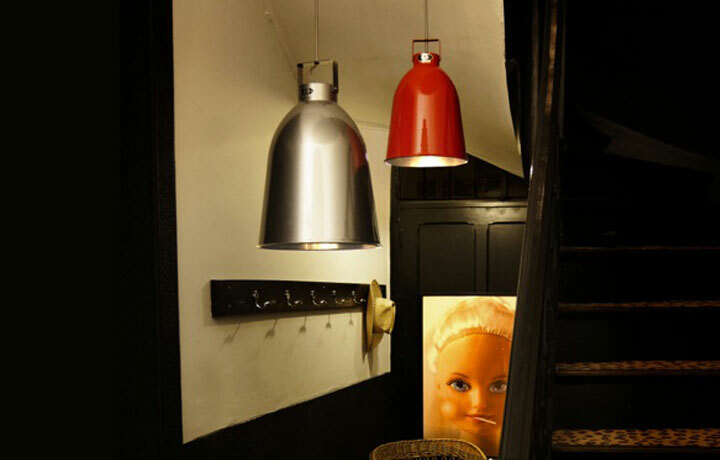 It was designed to be very robust, and aesthetic, to fit perfectly in any workshop as ceiling light. Amazing Industrial feeling! The Jielde Beaumont suspensions have a different design from the Augustin, they are flatter and only in 2 different sizes (30 cm and 45 cm). They do have a strong Industrial Look. The Jielde Clement light looks like a big bell (of 24 cm and 36 cm diameter). It looks amazing when different colors and sizes are put together. All those new Jielde lamps can be found in many different colors. 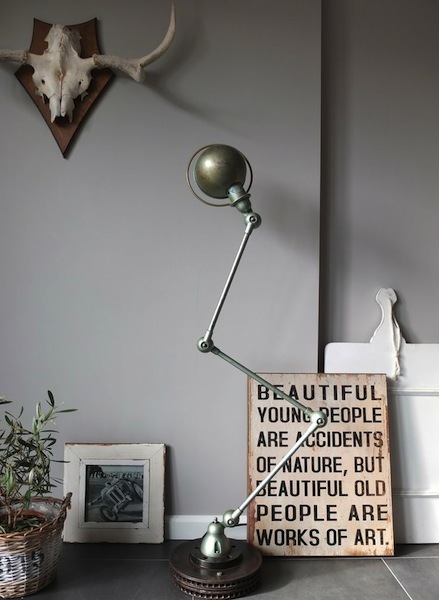 You can buy them brand new and you will always have a unique piece, but you can also hunt them for antiques, their beautiful patina will add so much Vintage and Industrial Character to any interior. - From 1950 until 1970 the metal sign is riveted to the wing (using different colors: black, blue and green) the craftsmen were taking in the stock whatever color it was. - In the 80s and 90s a black and silver sticker substitutes itself to the original one. - From the 1st of march 2008, it is a black and white metal sign which is also riveted. 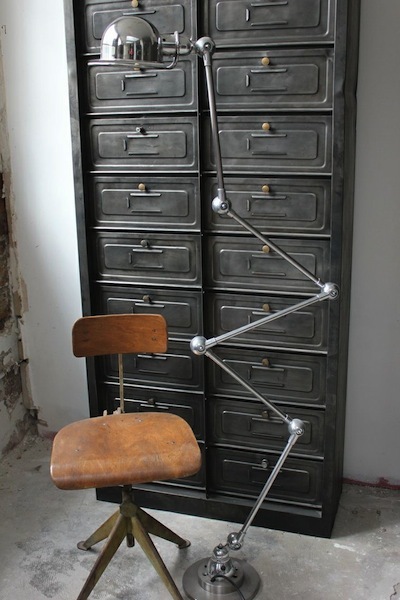 For more inspiring ideas of Jielde lamp, please, have a look at my Pinterest board: Industrial Lighting | Jielde , you will get full of ideas to steal! 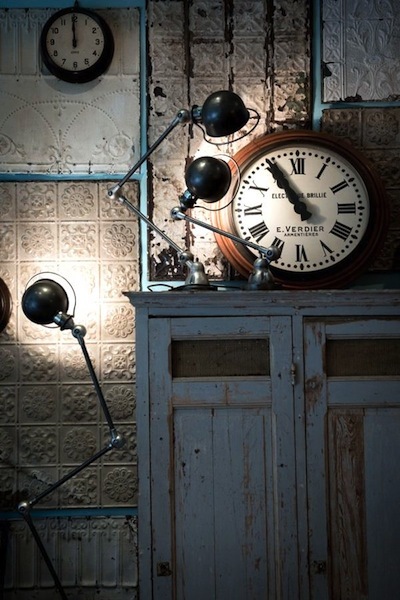 This entry was posted in Vintage Industrial Lighting and tagged Jielde by helene. Bookmark the permalink. I have bought a beautiful green vintage jielde lamp. I was assured it was in good working order, however, despite the wiring all being in very good condition it is missing one of the circular copper connector, so does not work. Do you happen to know whether I can get hold of a spare part?